At Quantic Accountancy our experienced tax accountants can help you to map out a tax strategy and find new ways to extract profit from your business more efficiently. 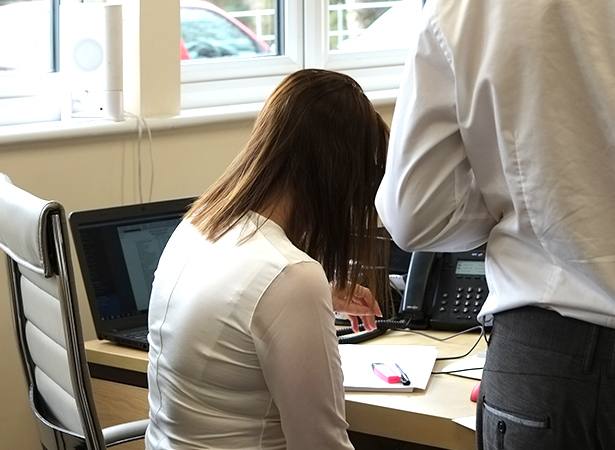 Working alongside our accountants will help you to benefit from tax reliefs that are relevant to your business, build the most efficient tax structure, look into tax opportunities within your sector, investigate your eligibility for research and development tax credits and time business transactions to limit your tax exposure. Another key area of tax planning is profit extraction, most businesses that rely on dividends and salary payments often don’t realise that more tax efficient methods exist. Planning ahead can positively impact your eligibility for loans and mortgages, as well as entitlement to your pension, so don’t let your business pay more tax that it needs to. How will our Corporation Tax services help your business?